Secures a position as an emergency. Only Paid Entries Will Be Included in Entry List! 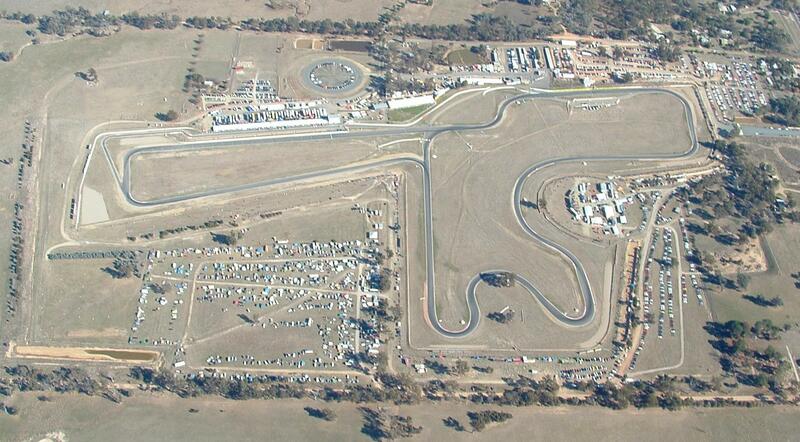 The WRX Motorsport team would like to invite you to our track day at Winton Raceway on the 17 May 2014. Please feel free to join us on the 17th for an exciting and safe experience. Below is a summary of the fastest times per class from our Winton round from earlier this year.